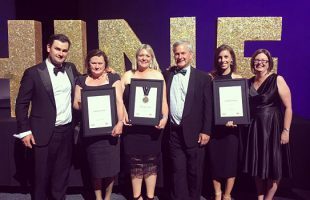 Suppliers of ice cream, salads and healthy snacks to the convenience channel among those recognised at SA food awards. 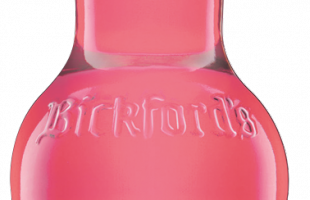 The first of three bespoke premium cordial flavours hits shelves at selected IGA and Foodland stores. 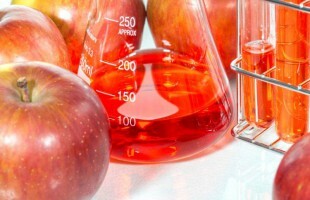 South Australian Food Innovation Centre opens to assist local food and beverage businesses. 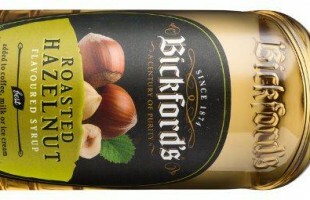 Bickford’s releases line of flavoured syrups for the home barista.